Applicability: Suitable for use in Cold Storage, Freezer and Refrigerater etc. Measures the earth temperature at greater depths. 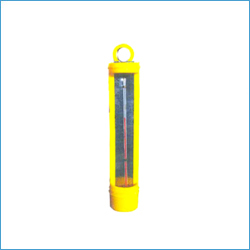 Available with wax filled bulb helps in recording the exact temperature of inner layer of earth. 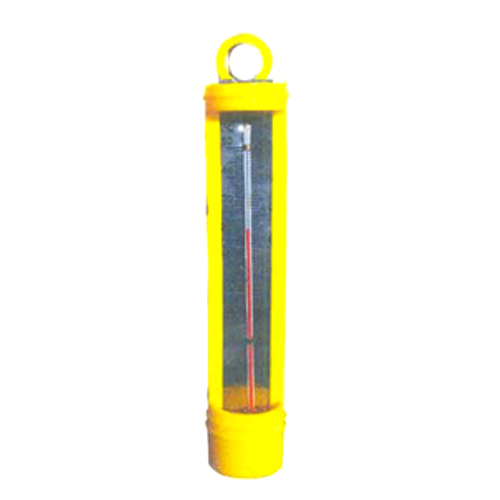 Brine Thermometers are extensively used in ice factories and refrigeration industries. It has been made up with plastic frame which is attached with hanger & engraved seals fitted with red/blue toluene filled lens for easy reading. 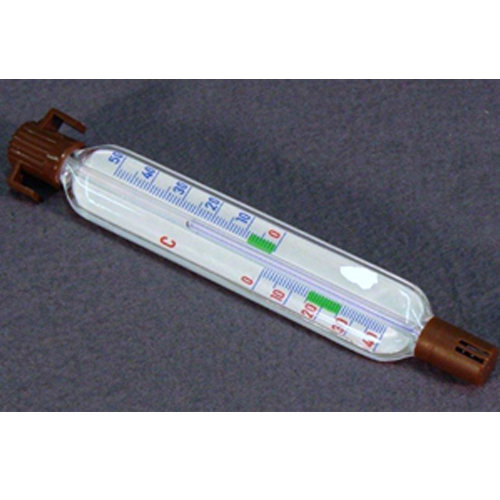 We are engaged in manufacturing and exporting a wide spectrum of Brine Thermometers. Thermometers are available with us in a huge number of variety that are being offered at market leading prices. As a leading Brine Thermometers manufacturer and exporter, we have been provided our assortment of Brine Thermometers as per the modern market requirements. -30to 50°C and -20 to 1200F We can develop according to customer's needs and requirements also.